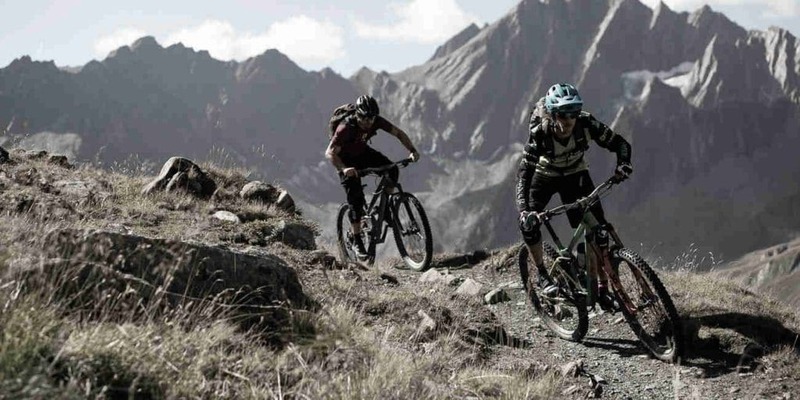 Press Release: Pure MTB are excited to announce the launch of a series of big mountain challenges and bike camps this summer, set in the Adula Alps, Switzerland. In partnership with the local ski resort, the enthusiastic founders Elizabeth & Luca are looking forward to welcoming riders in search of their ‘Great Escape’. Pure MTB bike camps cater for bikers looking for a chance to escape the crowds and get back to basics. Located in a place some might consider as the back end of nowhere, the couple have set up a seven stage challenge for anyone with the mustard to ride it! Epic trails and epic views. Aptly named TI6000, the challenge involves 6000 metres of climb over a 3 day period including a number of hike-a-bike sections, gnarly descents and some pretty high levels of exposure. 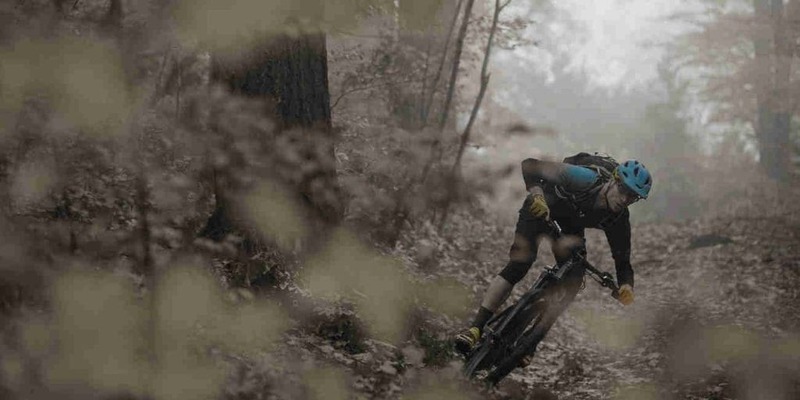 The good news is, most of the trail is rideable however, a high level of fitness and technical ability will be needed to complete the challenge. Super lightweight bikes are also included in the deal, namely the 2019 carbon SCOTT Spark 920. On top of that, shared accommodation at the lodge and tasty meals are also covered, the emphasis being on healthy foods and performance nutrition. The 3 day challenge includes preparation and recovery days either side (5 full days in total). Participation is limited to 8 contenders per event. e-Bike or analog? The choice is yours. 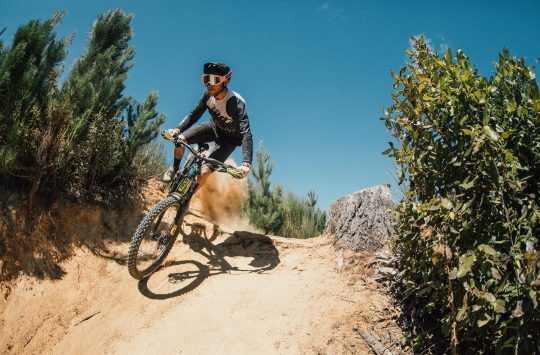 A series of slightly less intense bike camps are also being set up for riders to chillax, improve skills, fitness and ride their own itinerary. The lodge is surrounded by a natural playground of single track forest and rocky mountains passes. Campers enjoy the same deal as contenders with the option of riding e-Mountain Bike SCOTT Spark eRide 910 as an alternative. 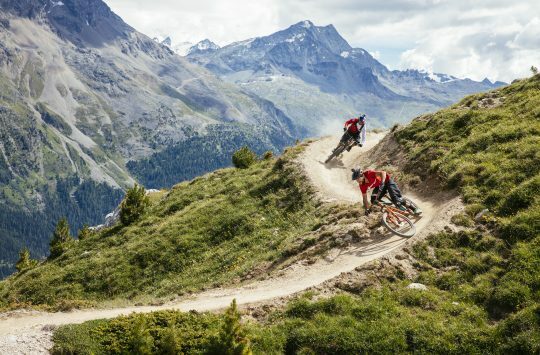 Are you up for Pure MTB’s summer challenge? Prices start from £1485 for 6 nights full board accommodation including bikes, uplifts and a session in the outdoor wood fired hot tub. Located 2.5 hours by train from Zurich Airport, challenges and camps start in May and run until the end of October 2019. Additional dates are available on request. Early booking discounts are also offered. 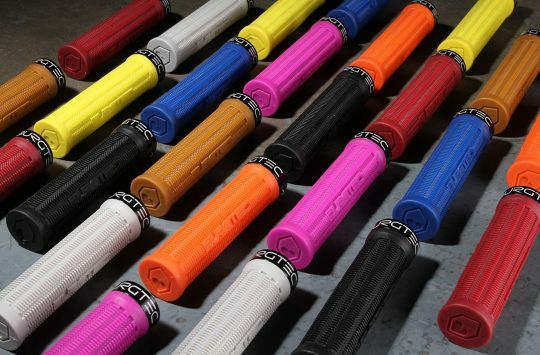 Follow Pure MTB on Facebook, register your interest or sign up at Puremtb.bike Also, take a look at the Puremtb Facebook page.